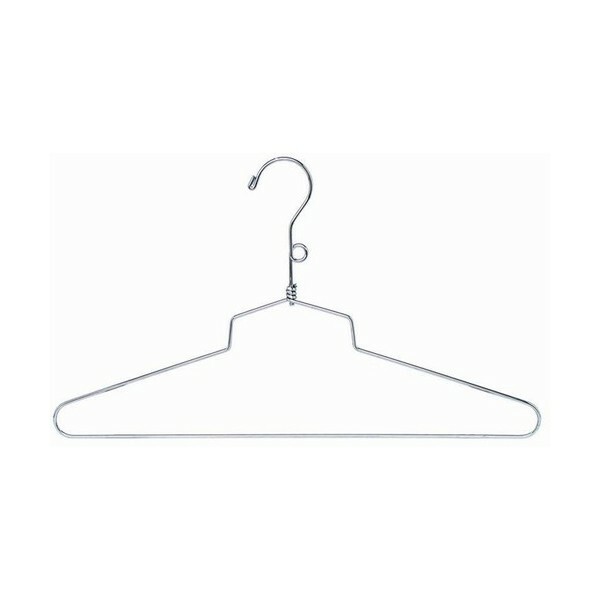 Hangers and Hangers - Metal Top Hanger - 16"
Home » Metal Top Hanger - 16"
Metal Top Hanger - 16"
The metal hangers for blouses and outerwear are great for traveling. 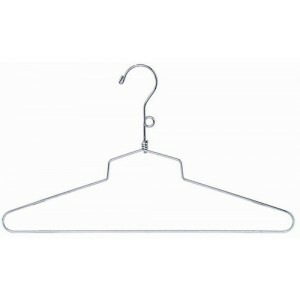 The neck loop is used with the metal diaper pin rod to keep many hangers clasped tightly together. The sleek modern look carries its own appeal.